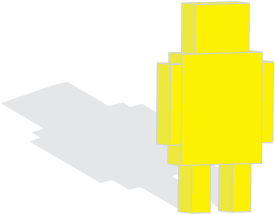 Yellow Robot is a boutique marketing agency located in the heart of Burlington, Ontario. We provide all the services you would expect from a big agency, with a hands on, focused approach. We work tirelessly as your marketing partner to help you achieve your goals. From stunning websites to print and digital design our creative team has the skills and experience to take your campaign or project to the next level. Our Marketing team has been hand picked to ensure you get the best and brightest minds working together to build your business. From full strategic marketing plans to customized packages our diverse service offering has something for small and large businesses alike. Event planning and management can be a daunting task for organizations to take on. Let us sweat the small stuff so you can focus on what’s important; your business.